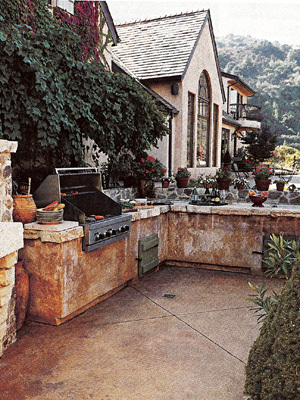 "People are creating the ultimate outdoor paradise," says Campbell, California, landscape designer Jason Bowman. 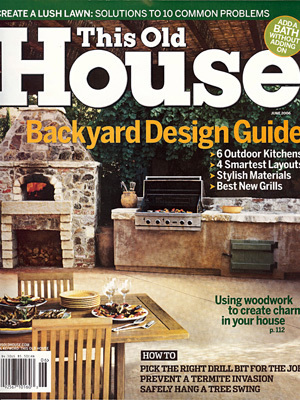 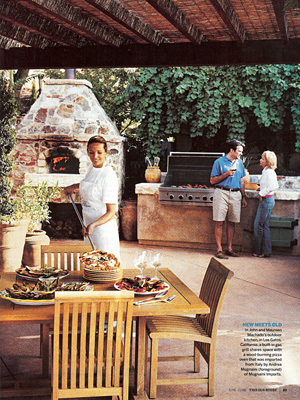 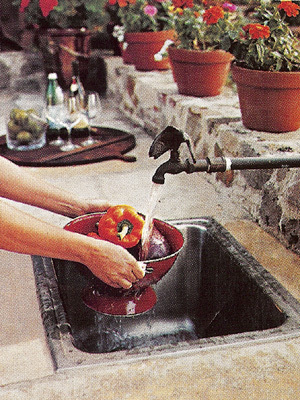 "Even a few years ago, an outdoor kitchen was basically a big grill. 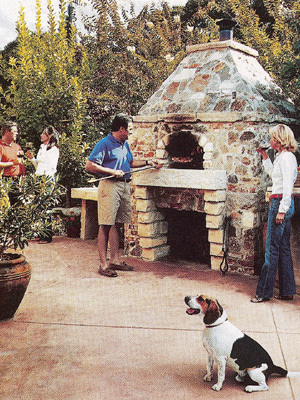 Now there are so many new products available to homeowners, you can create an outdoor great-room--part cooking area, part living room, part dining room--that is the center of your outdoor life."